Our award-winning Brisbane painters and decorators follow innovative, industry-leading best practices to guarantee an exceptional result for your painting project. 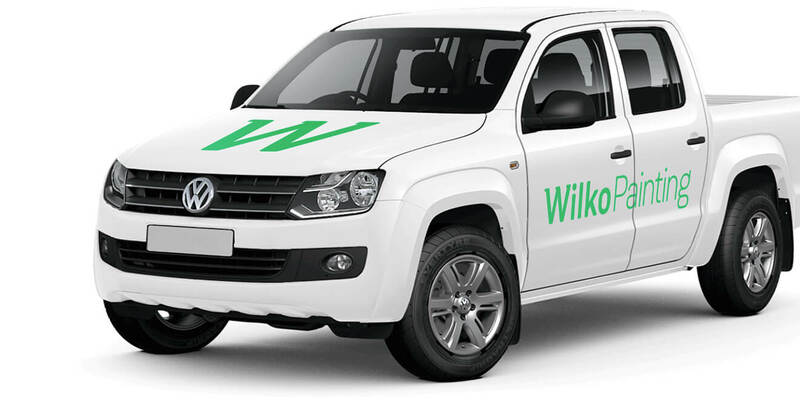 Wilko Painting are experts in residential, commercial and industrial painting, committed to attention to detail and first-class customer service. Home interiors, home exteriors, heritage listed homes, etc. Apartments, units, town houses, gated communities, hotels, office receptions, etc. Factories, warehouses, shopping centres, retail, government, schools, health, etc. We supply fully transparent, form quotations. We welcome any questions you might have. Trusted by Australia’s most trusted paint brand. Our Queensland Building and Construction Commission licence number is 1315212. Fully insured for everything from small residential to large commercial jobs. Our painters have years of residential and commercial painting experience. See our full list of awards and accreditations here. We use innovative and industry-leading best practices to achieve immaculate results on every painting project. Our passionate Brisbane painters and decorators will happily provide you with practical advice on how to select the best paint product, colour and finish for your unique needs and purpose. As a Dulux accredited painter, we use only premium paints and tools. We will clean and sand all surfaces before painting to deliver a superb finish and 100% customer satisfaction. From the gorgeous quality to our work to our courteous, respectful and punctual service, we are dedicated to superior customer satisfaction. We use strict selection criteria to hire our painters. 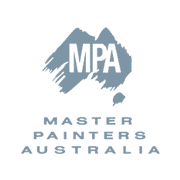 Each painter undertakes intensive training to meet the exacting standards of our Dulux accreditation, the Master Painters Association, and our strict Work Health & Safety policies. We are committed to keeping you, our staff, and the environment healthy and happy. That’s why we use eco-friendly painting practices, including Dulux’s range of environmental responsible water-based and low VOC paints. We respect your belongings as if they were our own. This means we will always cover and protect your flooring, furniture, fixtures and belongings before we begin our work. We communicate transparently with our clients throughout each project and we’re insured for WorkCover to give you complete peace of mind. The depth of experience and size of our team mean we can take on everything from smaller residential painting projects to larger commercial projects that require more resources. As local members of your community, we are dedicated to the Brisbane community. We support many Queensland sporting and charity organisations. Increase your home’s curb appeal and protect your home from the elements with our exterior home painting service. Transform the interior of your home with a stunning colour scheme. Receive expert advice on ideal colours for your renovation project. Achieve the very best result by having us thoroughly clean the outside of your home before we begin painting. Hire us to spray paint your timber fence for an amazing, even finish. Create the perfect canvas for repainting by fixing any imperfections first. Give your home a gorgeous new look with our high-quality wallpapers. Have us rejuvenate your property’s timber deck using top quality staining products. Add value and update the look of your home with our high-quality roof painting services. Seal your commercial floors with protective coating for greater durability. Refresh your client or business’ paintwork. Repaint a home to boost its market desirability. Achieve flawless line marking for your car park, road, factory or warehouse. Wilko Painting has developed a simple process to guarantee excellent painting results every time. Simply choose to arrange a date and time via the contact form below. Enter your details and we will arrange a date. Or call us on 1300 945 564. If you call after hours, simply leave a message and we will call you back within 24 hours. During our phone consult, we’ll set up a convenient time for our onsite visit. We will ask preliminary questions to understand your requirements. Our Brisbane painters will assess your site and provide accurate advice on the best paint to use for your specific project. We will ask in-depth questions to understand your needs and conduct an initial assessment to prepare a quote. If you would like help with selecting a colour palette, we will offer a colour consult. Once you accept our quote, our professional Brisbane painters will complete the painting work and provide the appropriate warranties. Get your painting project started today. How do I make sure I am hiring a reputable painter? For ultimate peace of mind with your Brisbane painting project, we recommend hiring a painting company that has been recognised by the Australian painting industry and customers for superior workmanship. Wilko Painting is licensed with the QBCC (our license number is 1315212). 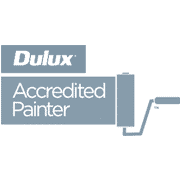 As an award-winning Dulux accredited painter, we are certified and trusted by Dulux, Australia’s premium and most recognised paint brand. 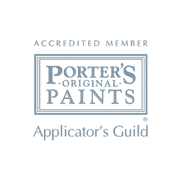 We are committed to using only premium paints, and we have public liability insurance. In 2017, we were awarded the Master Painters Queensland Heritage and Restoration Award for Excellence for commercial work under $100k. We won Dulux’s coveted Painter of the Year Award in 2014 and 2015. What kinds of painting work do you specialise in? We specialise in interior and exterior painting, exterior timber maintenance, and general interior and exterior maintenance. We also offer expert fence and roof painting, spray painting, rendering and plastering, boom and scaffolding, pressure washing services, handyman services, and property services. We believe in providing our clients with an exceptional experience that transforms their home and exceeds their expectations. That’s why we give a 5-year painter’s workmanship warranty on all of our work. What should I look for in a Brisbane painter? When searching for Brisbane painters and decorators, be sure to seek out a painter that is well-known, well-respected and has a reputation for quality customer service. It is good to read reviews online to verify that their customers are highly satisfied with their punctuality, professionalism and the quality of their work. Your painter should always offer to visit your site before quoting a painting job, to properly assess the amount of paint and the types of paint that will be required. This is a crucial step because it allows your painter to deliver the best quality service at the most cost-effective price. I have just received a poor quality paint job from another Brisbane painter. Can you help me fix it? Of course. 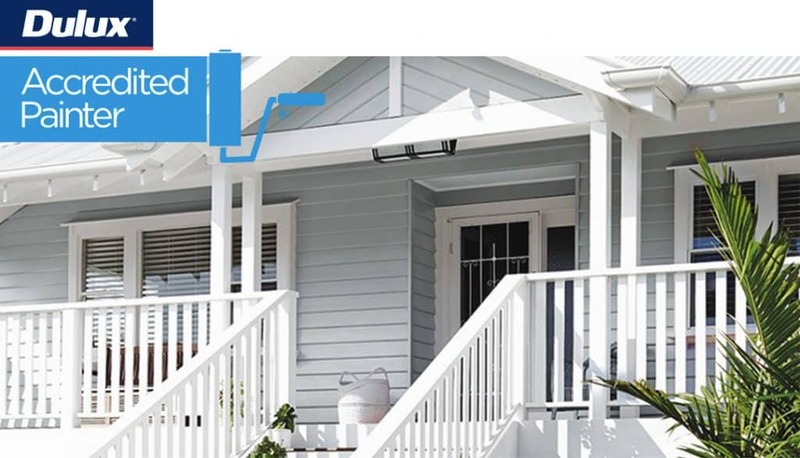 As on of the leading painting companies Brisbane has to offer, we know how to fix painting mistakes to achieve the best result, including how to remove the poor quality paintwork, sand and smooth the area, and achieve a perfect result. We pride ourselves on offering prompt service and advice. We working in and around our clients’ preferred dates if possible. We can commence with your painting once we have evaluated the size of the project and how much preparation is required. Yes, Wilko Painting is fully insured with both public liability and WorkCover insurance, and we are certified through Ebix Trades Monitor. © 2019 Wilko Painting. 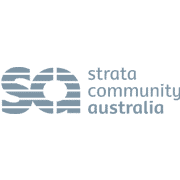 QBCC Licence: 1315212.